Is your home feeling cold throughout winter? Do you need heating for your office building? At Heating Homes we have over 20 years of experience in offering expert heating solutions across Surrey, Sussex and the London areas for both domestic and commercial properties. At Heating Homes we have over 20 years of experience in offering expert central heating solutions across Surrey, Sussex and the London areas for both domestic and commercial properties. Our highly qualified central heating engineers can not only fix or repair most problems, they also offer the highest quality worksmanship. Our engineers are fully Gas Safe and Worcester Bosch Accredited. We use the latest, quality materials from well-known manufacturers so you can rest assured that you will receive the optimum solutions for your needs. We aim to offer all our customers, both commercial and domestic, quality solutions tailored to their needs. 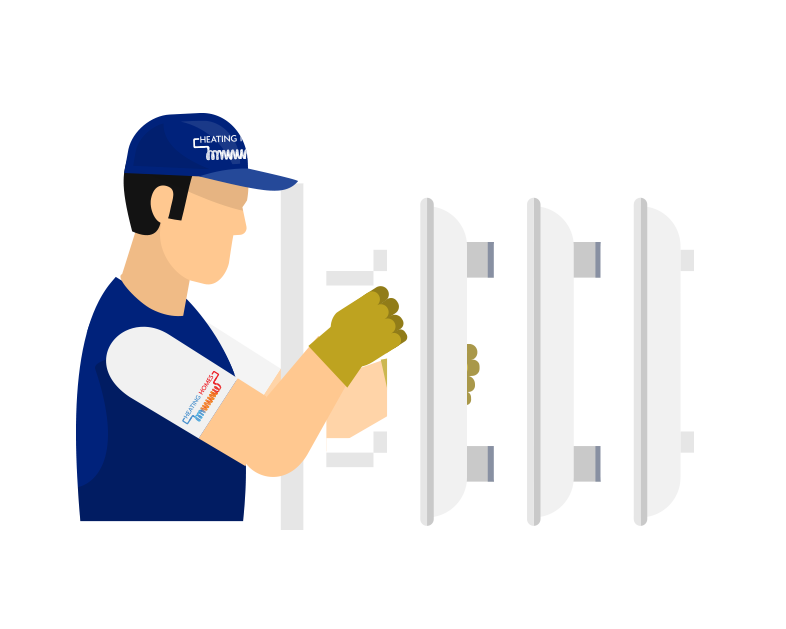 Whether you need boilers installation or repairs, radiator replacements or underfloor heating we can help you. Our expert services are available across Surrey, Sussex and London areas. For a warm home or office throughout the cold winter months contact our team today to discuss your needs on 0800 234 3000.